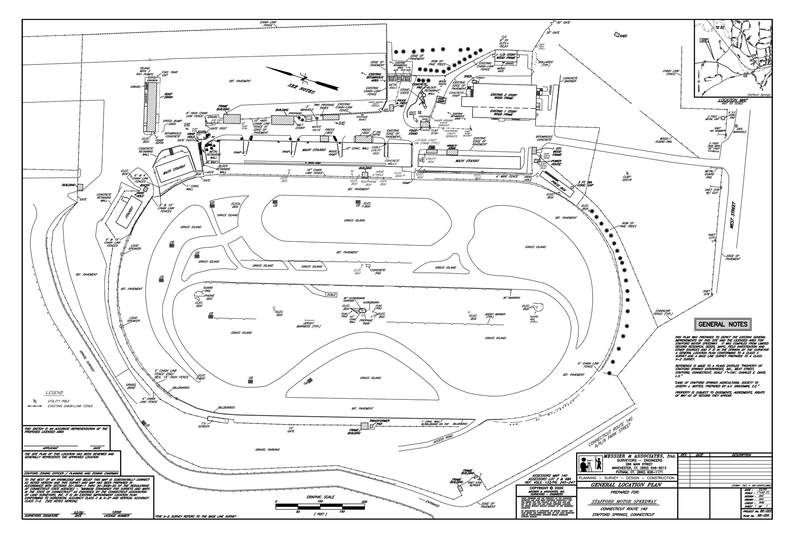 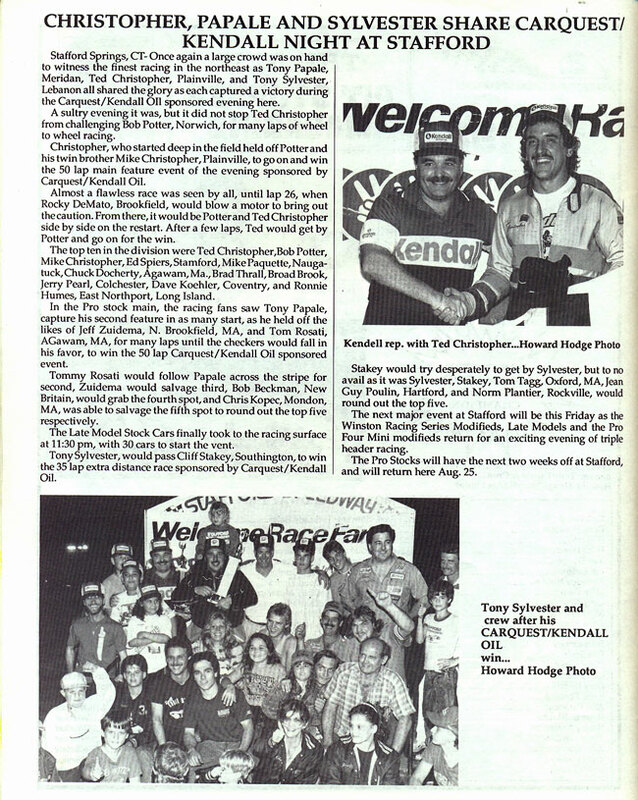 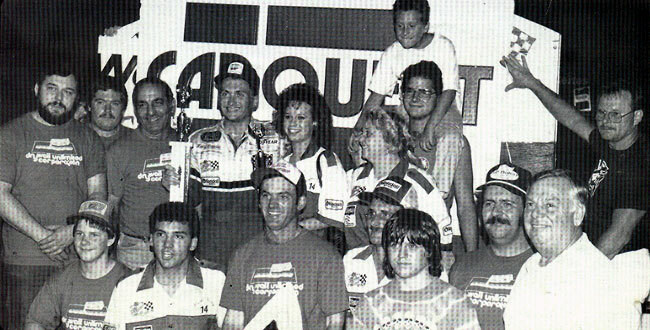 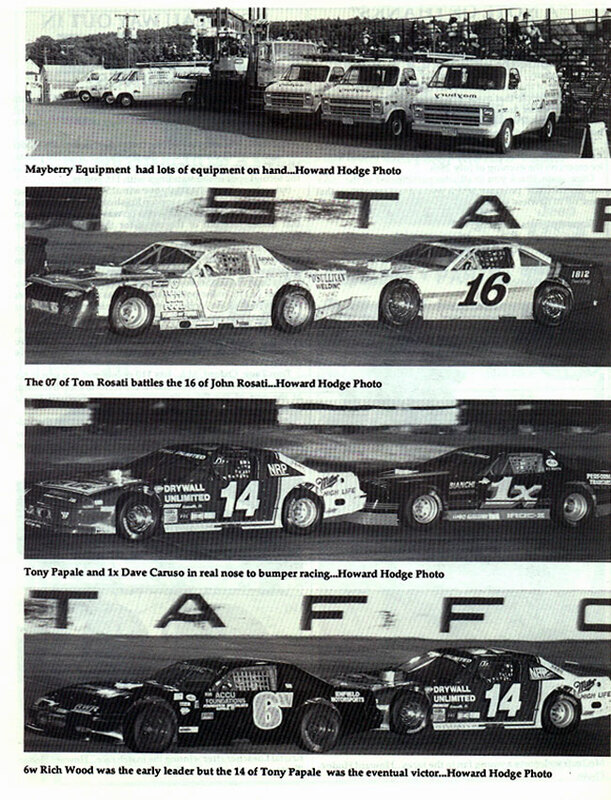 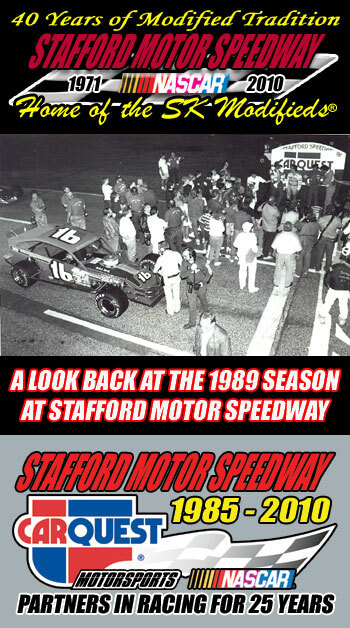 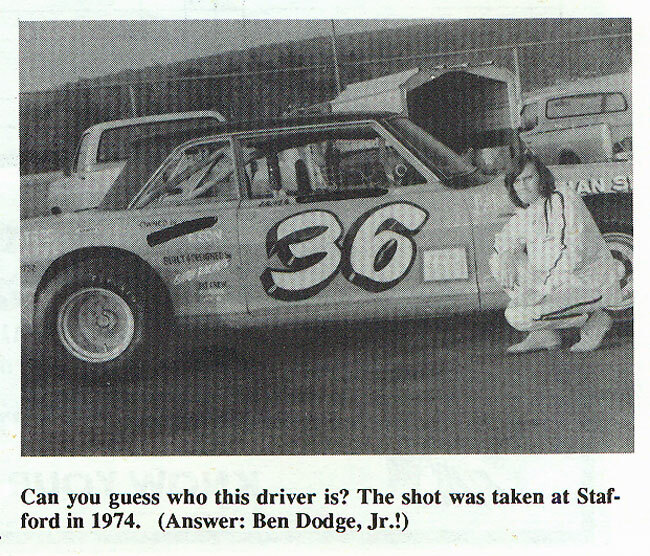 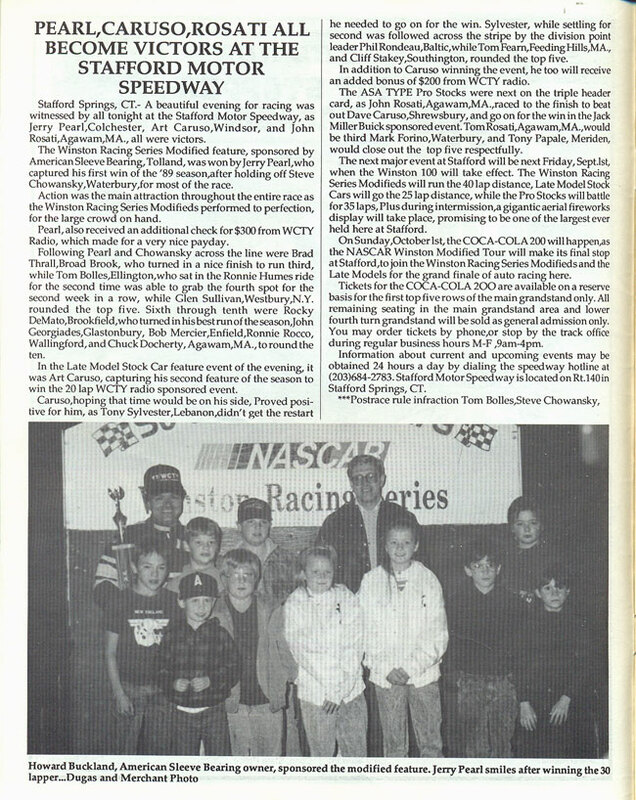 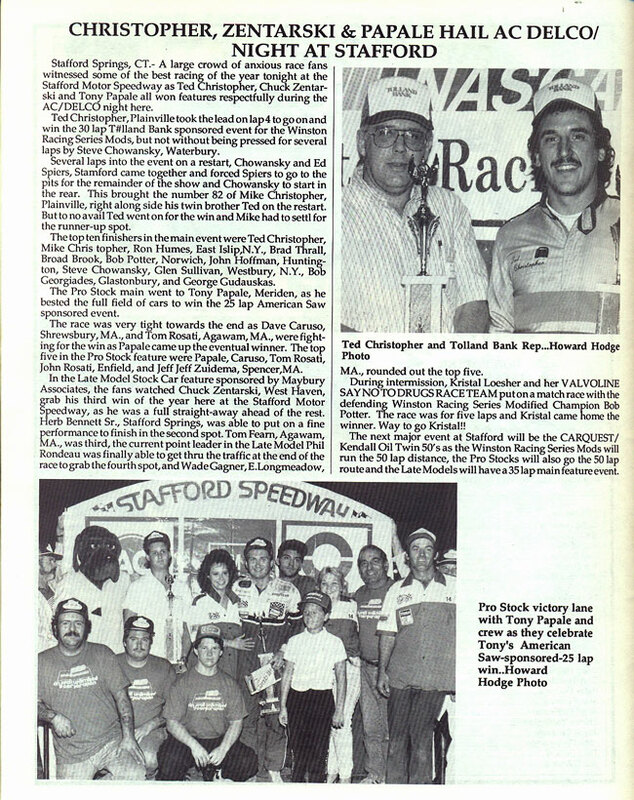 1989 was the fifth season of the Stafford Motor Speedway / CARQUEST Auto Parts relationship and was perhaps the most influential season of the relationship. 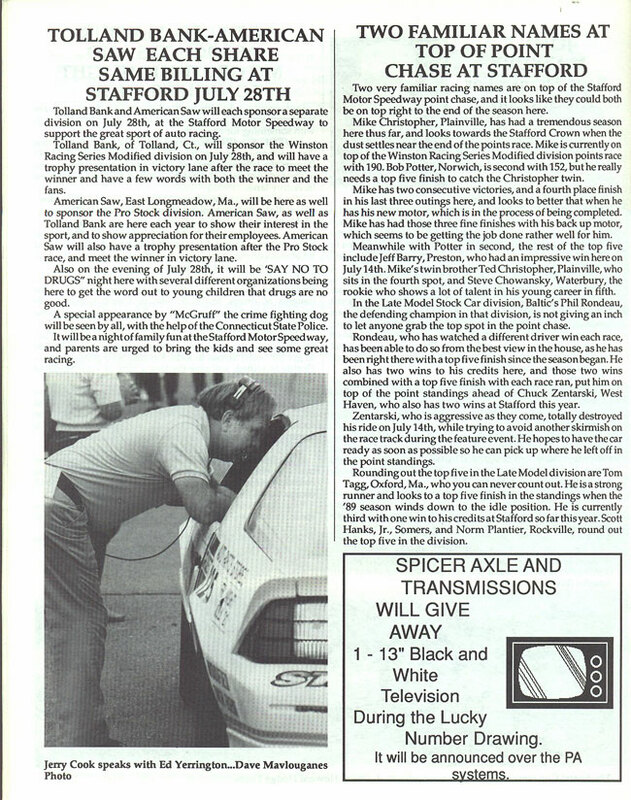 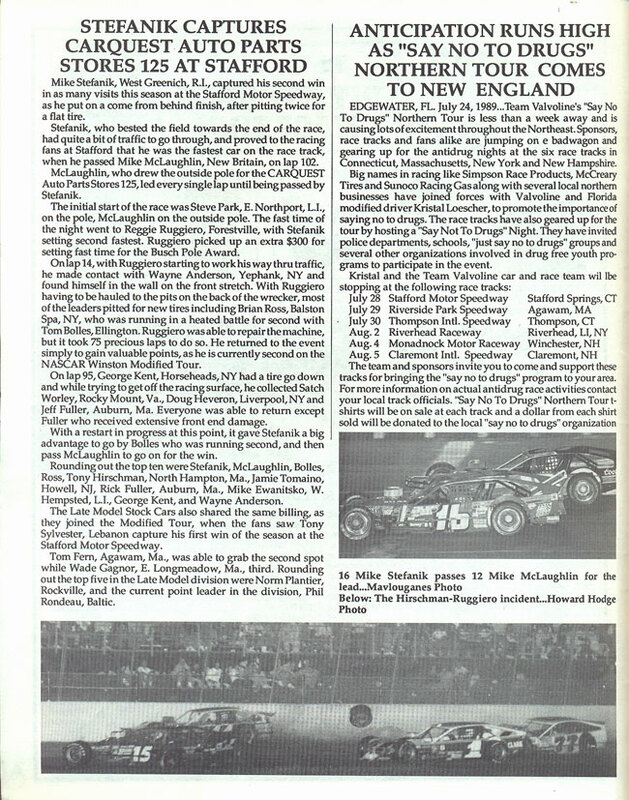 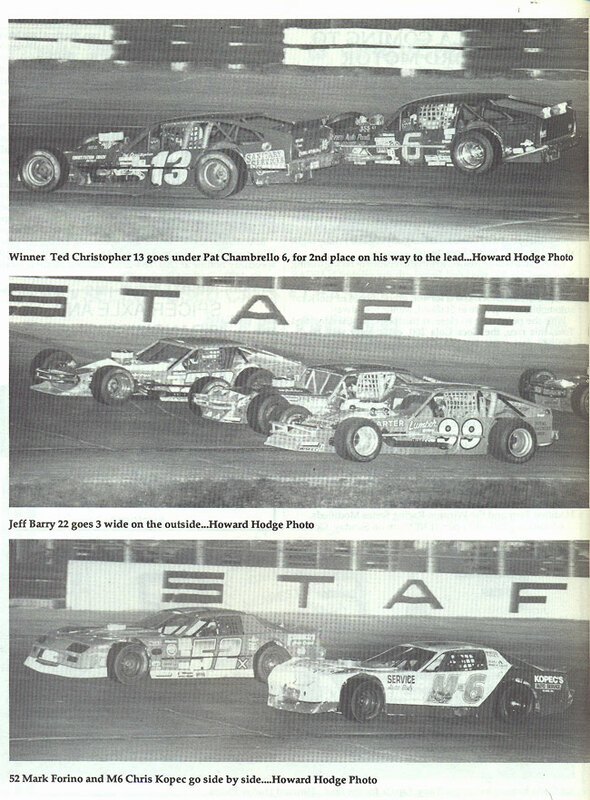 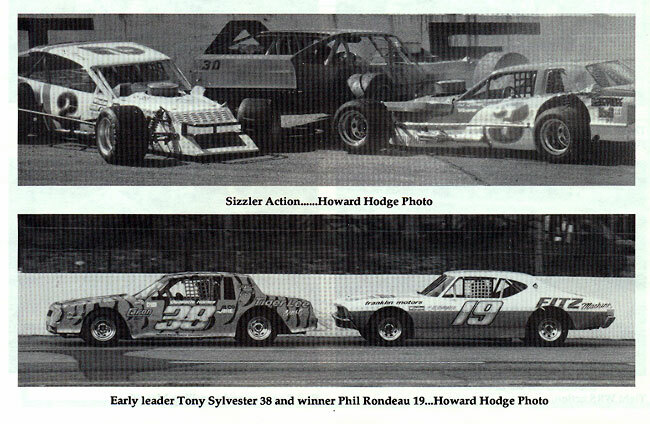 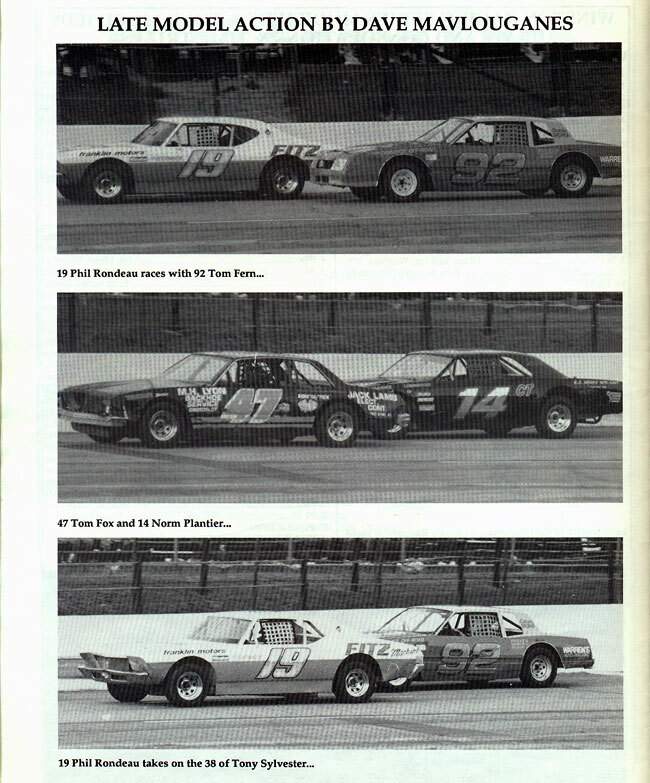 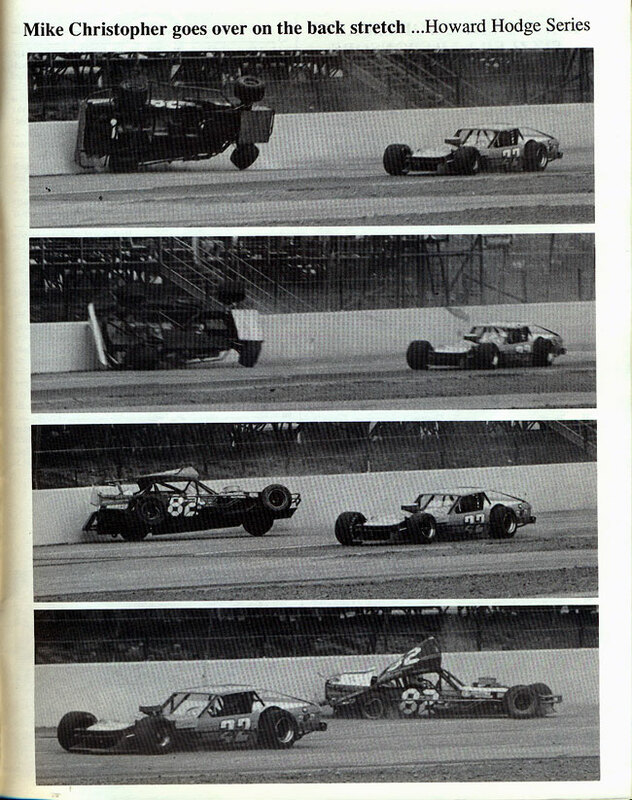 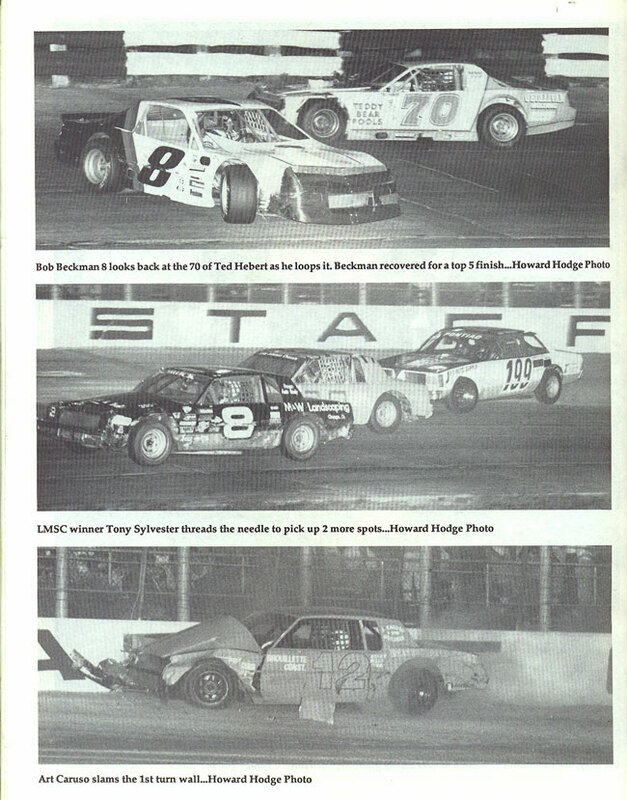 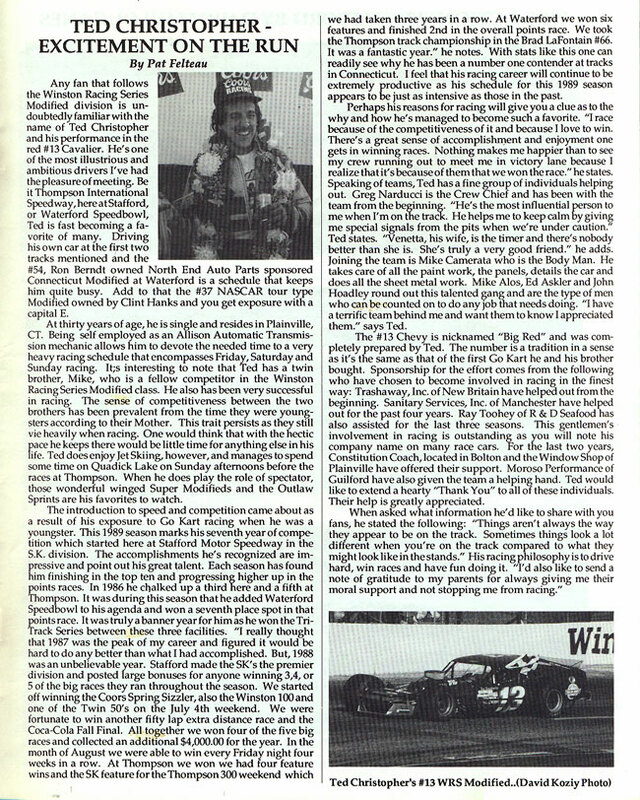 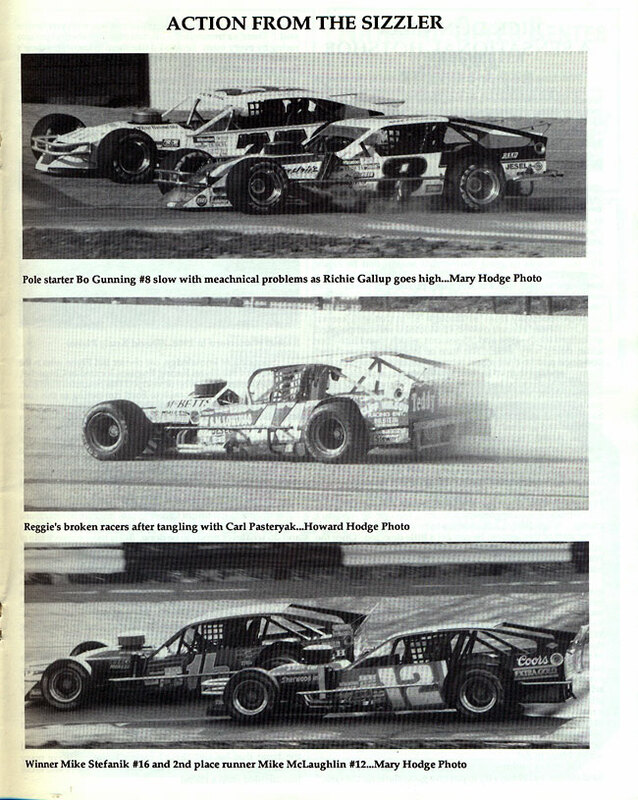 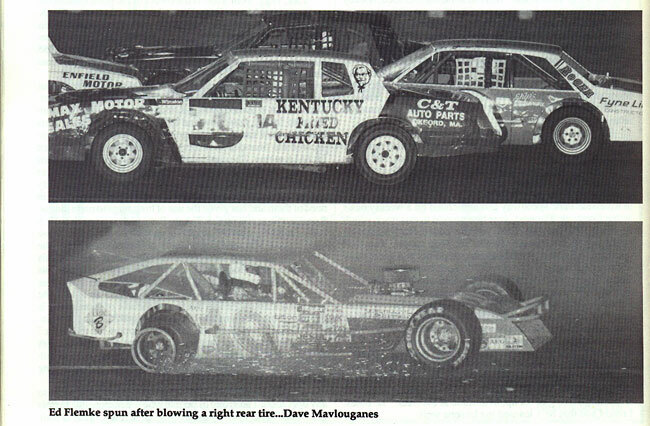 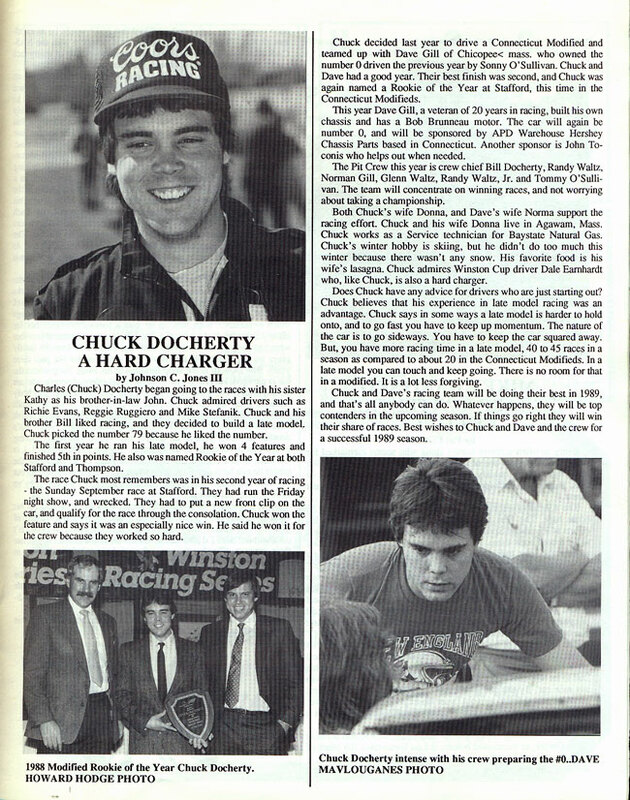 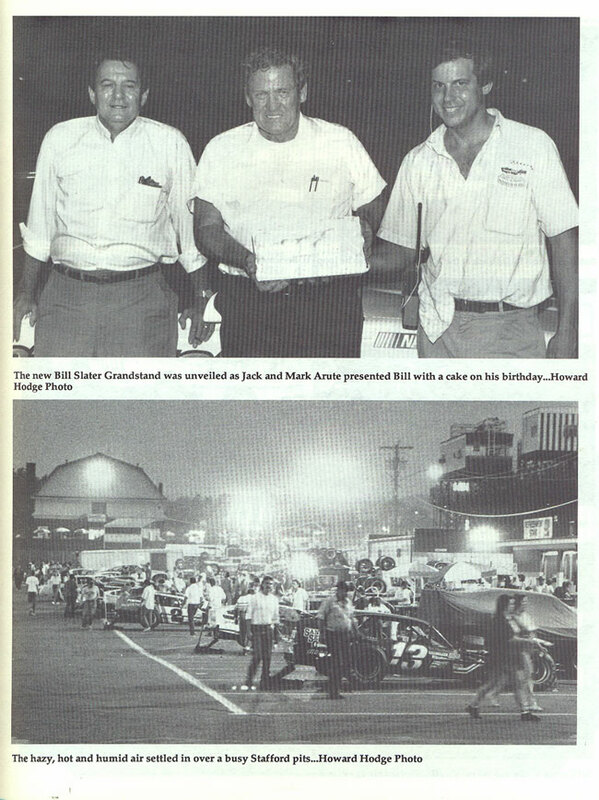 After the Whelen Modified Tour was removed from the 1988 schedule at Stafford, Rich Pallai had a sit down meeting with Mark Arute and Ed Yerrington to discuss bringing the cars back to Stafford prior to the start of the 1989 season. 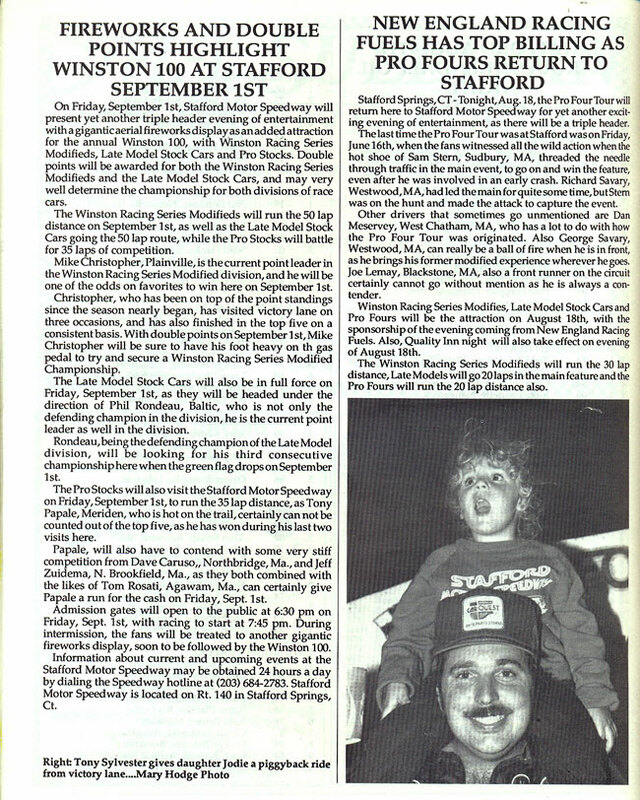 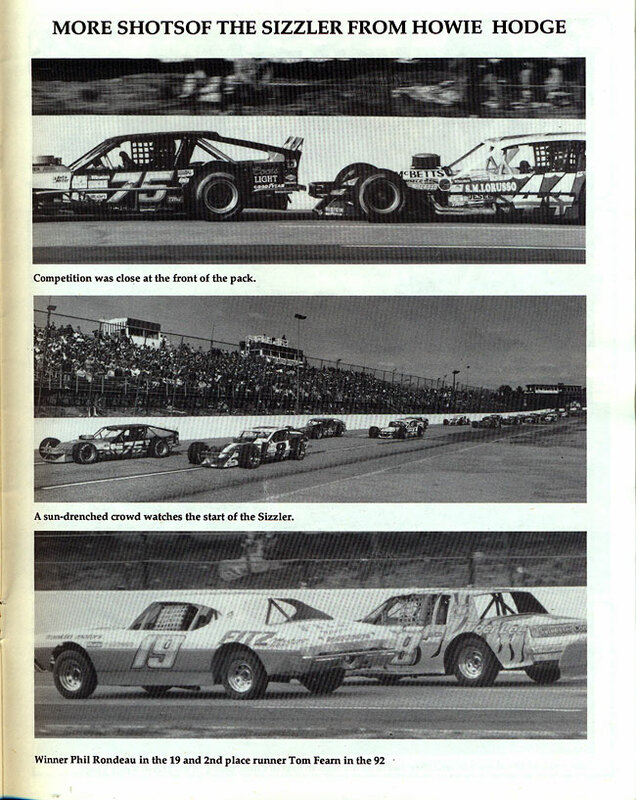 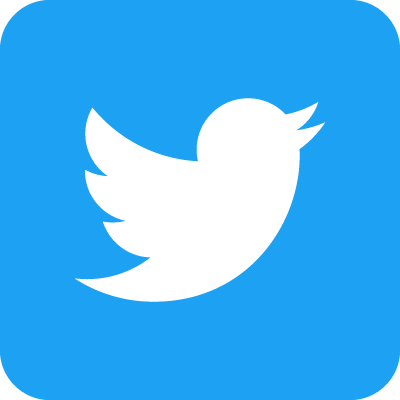 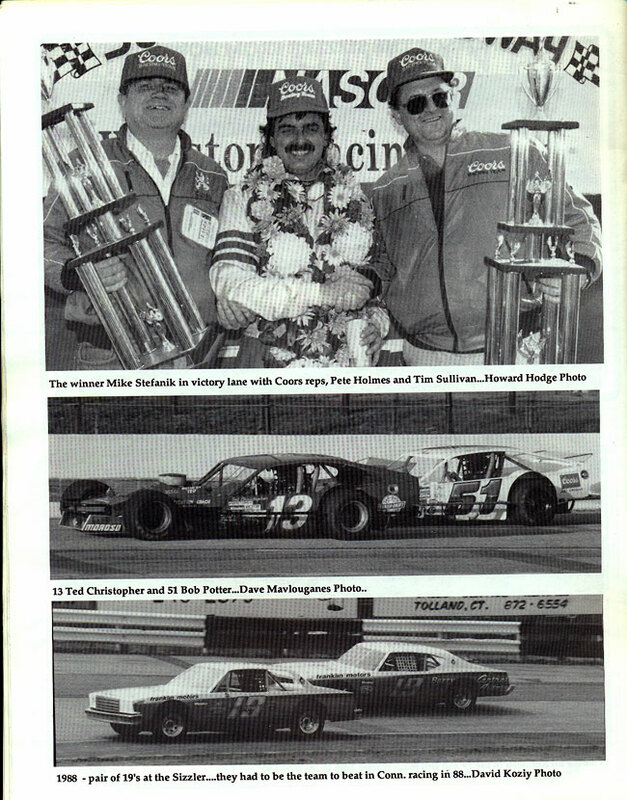 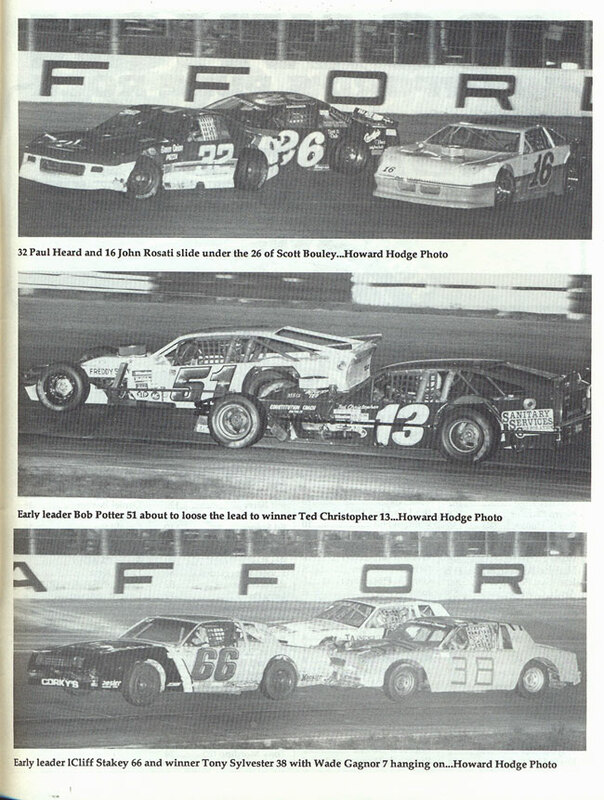 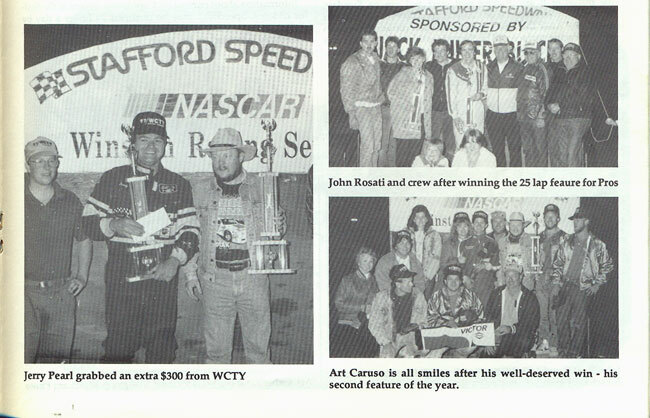 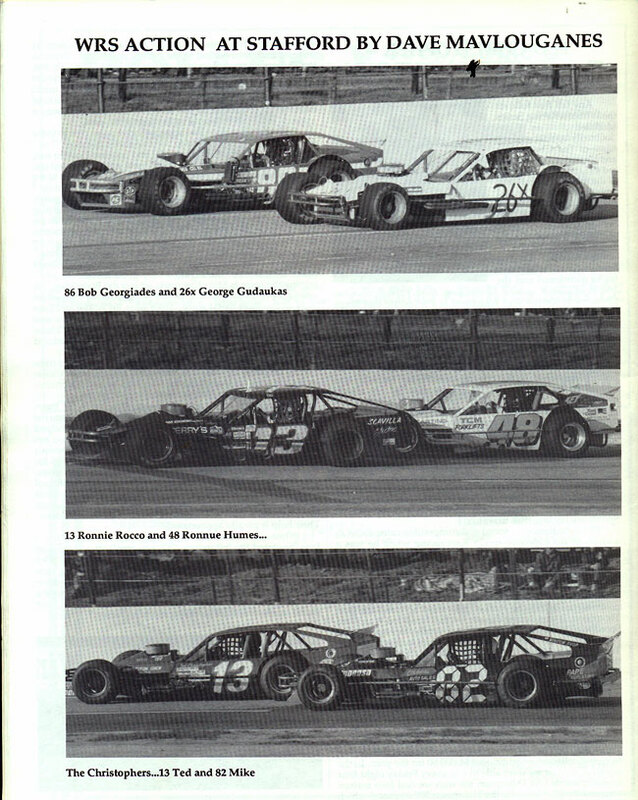 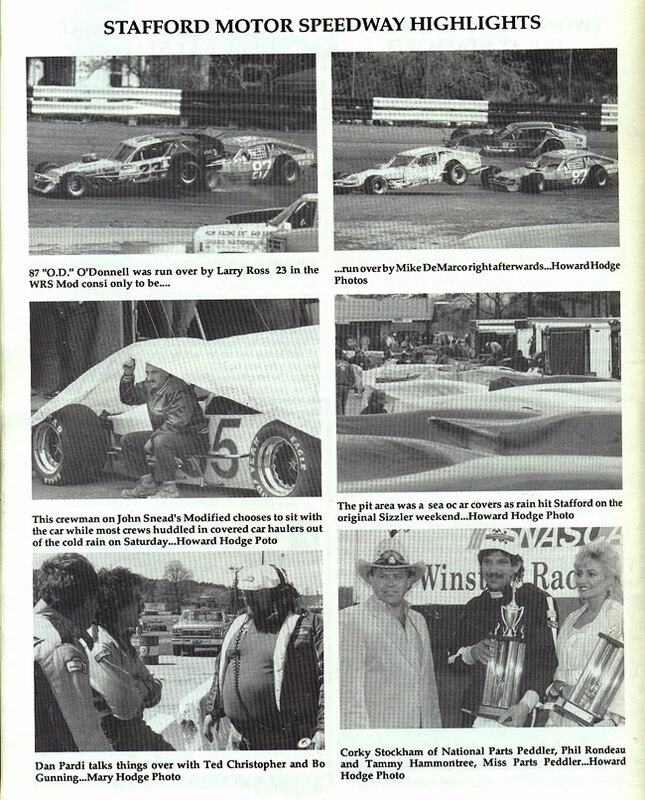 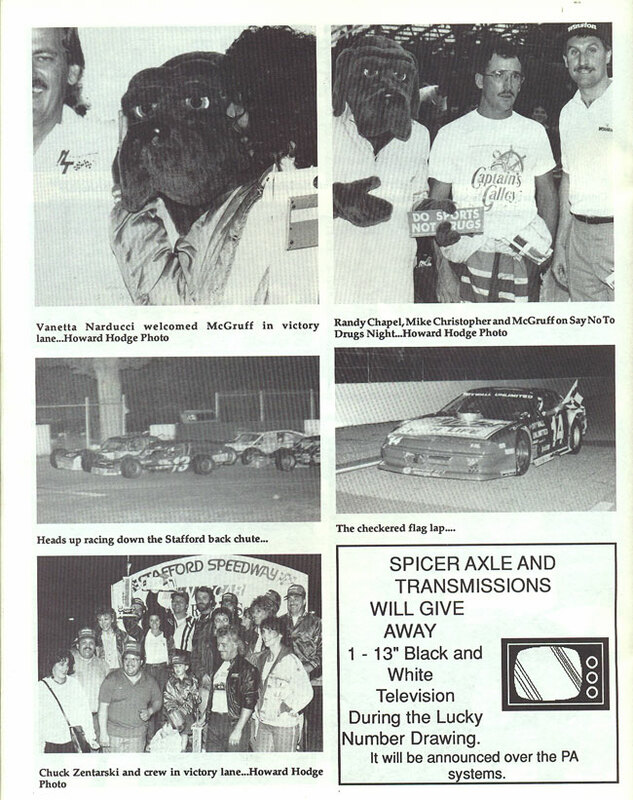 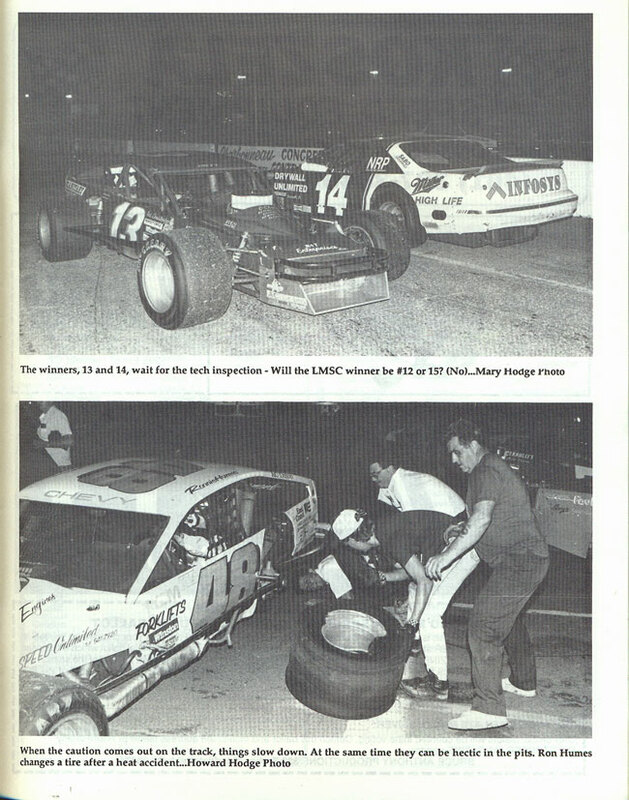 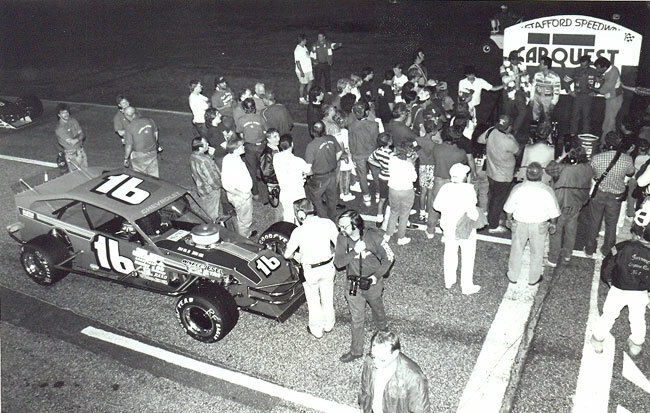 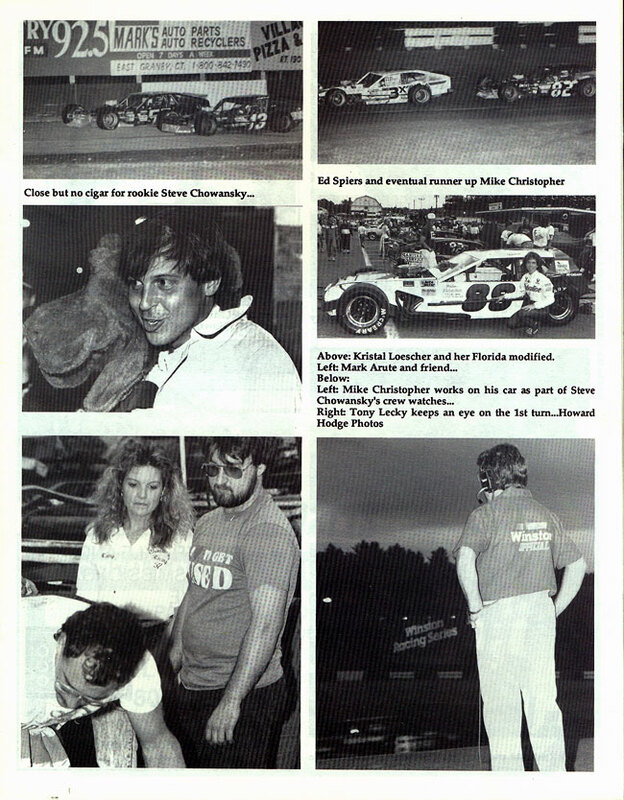 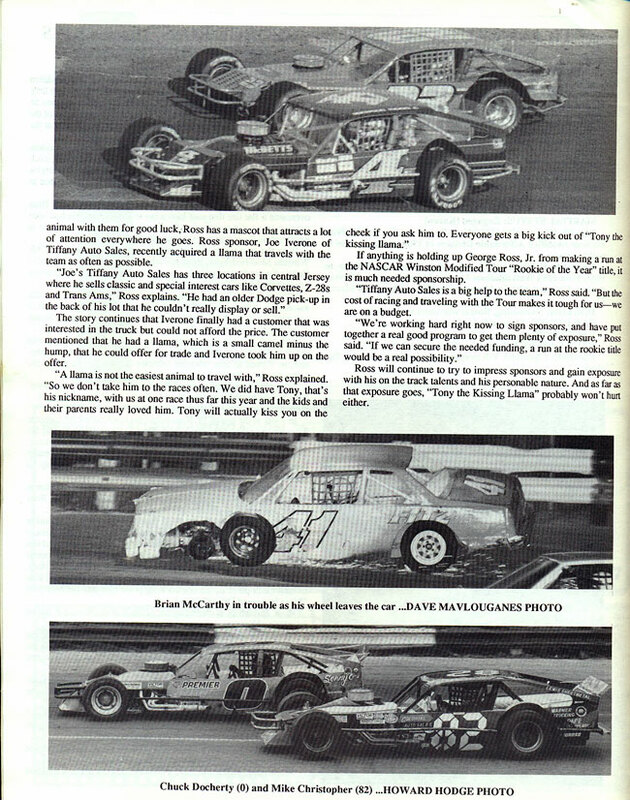 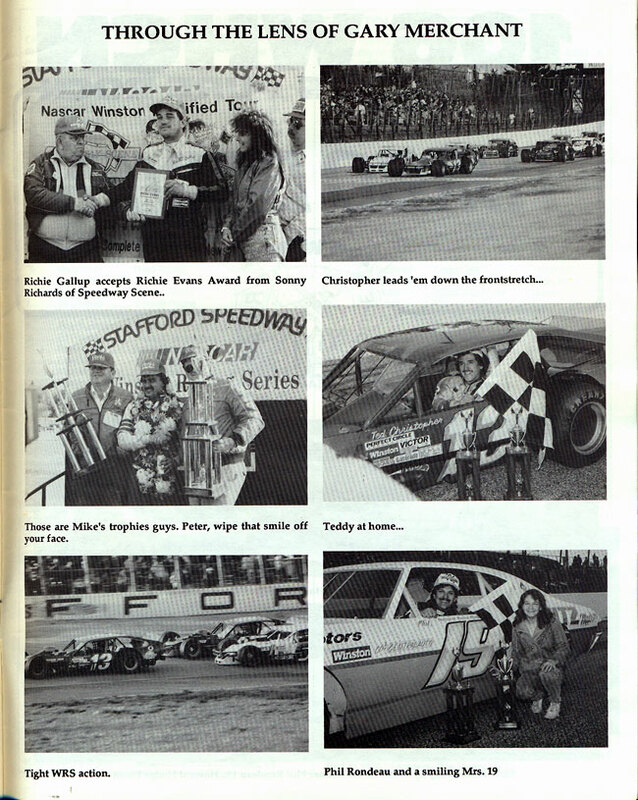 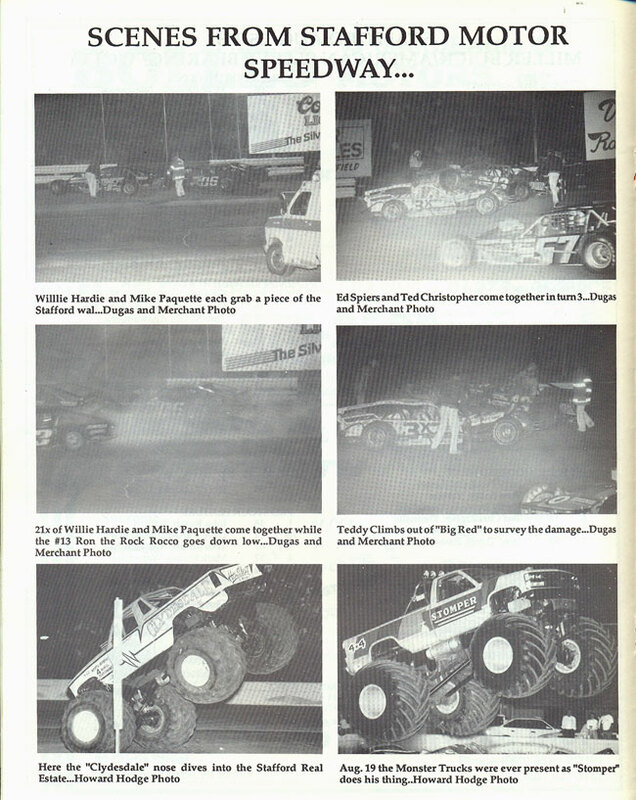 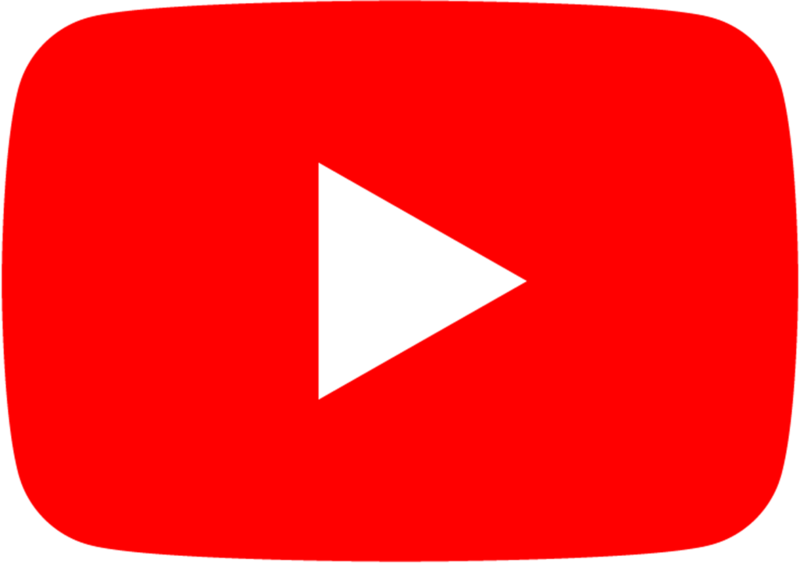 An agreement was reached and the Whelen Modified Tour returned to Stafford for three races in 1989, including the CARQUEST 125, the first NASCAR Touring event to be run at Stafford Motor Speedway with title sponsorship from CARQUEST Auto Parts. 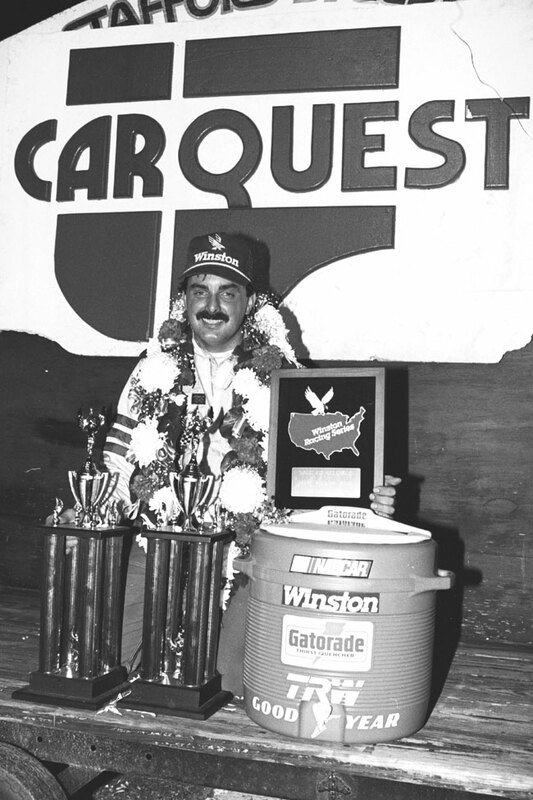 Mike Stefanik was the winner of the CARQUEST 125, his first of 9 wins at Stafford in CARQUEST sponsored events. 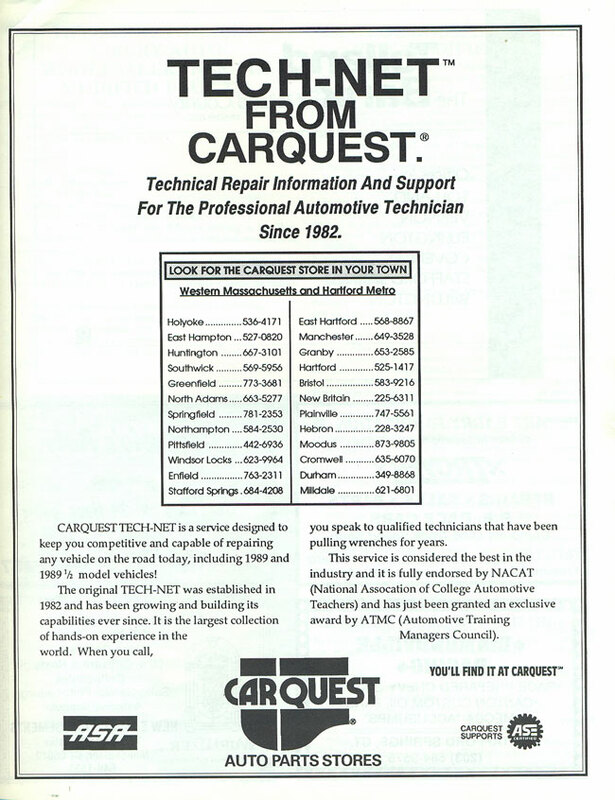 CARQUEST Auto Parts has been a title sponsor of Whelen Modified Tour events at Stafford every year since that Inaugural CARQUEST 125, sponsoring a single event from 1989-1994 before becoming the title sponsor of the CARQUEST Tech-Net Spring Sizzler and the CARQUEST Fall Final events in 1995.